Faith Akin, Germany, France, 2017/106 min. 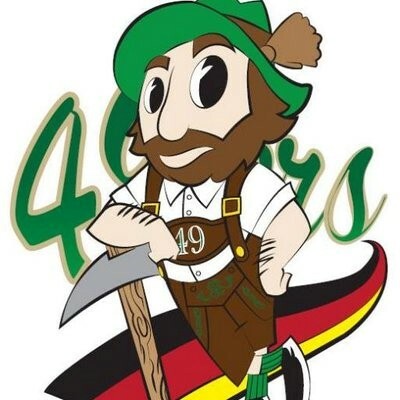 Additional sponsors: the UNC Charlotte German Club. Introduction by Kai Werbeck, Assistant Professor of German, UNC Charlotte. A discussion will follow the screening. After four years in prison on drug charges, the reformed drug-dealer and Turkish immigrant, Nuri, and his young German wife, Katja, finally settling into a happy daily routine in Hamburg, in high hopes of making a fresh start for themselves and their six-year-old son, Rocco. Then, however, a high-power nail bomb and a racially motivated attack will crush friends and relatives under the unbearable burden of tragedy, robbing Katja of everything she loved: Nuri and Rocco. Has Nuri’s dark past finally caught up with the family to haunt them forever? Little by little, the devastated mother will succumb first to drugs to dull her pain, and then, to utter despair, as the search for truth can sometimes be an impossible task for a complex legal system that has its hands tied.